TYPE OF CAMP: Overnight/Sleepaway. Day Camp. All types of camp experiences are offered. 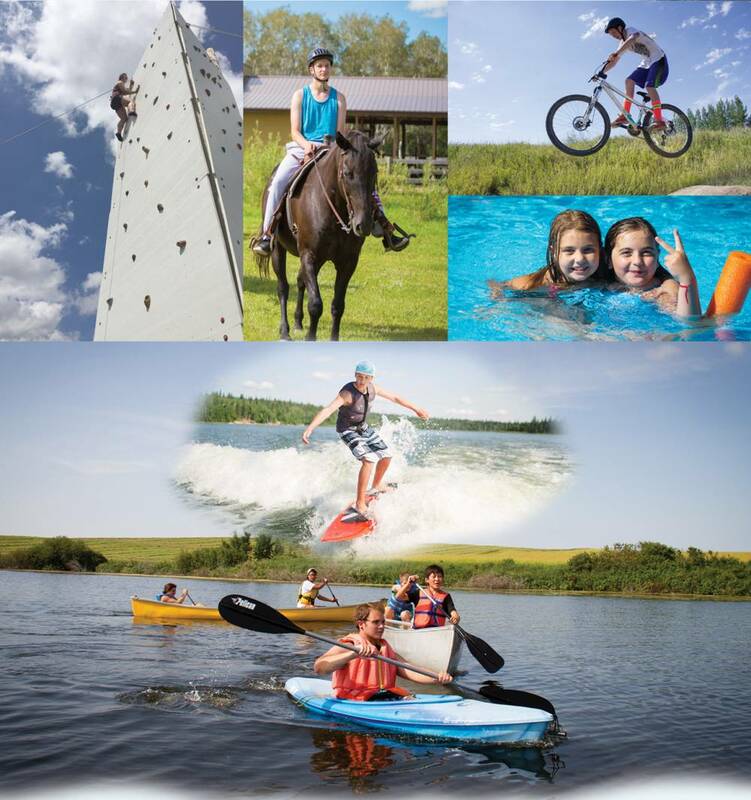 BRIEF CAMP DESCRIPTION: Saskatchewan Camps Association is not an individual camp but a non-profit Association that serves 45 Day, Resident, and Wilderness type camps throughout the Province of Saskatchewan. Browse our website for more information. SPECIAL NEEDS CAMPERS: Physically & Mentally Challenged. Basketball, Horses/Equestrian, Swimming, Waterfront/Aquatics, Sailing, Volleyball, Adventure, Travel, Wilderness/Nature, and more. Please Visit Our Website For Complete Info On What Individual Camps Offer In Their Programs. CAMP LOCATION: Throughout the Province of Saskatchewan Canada. CAMP PROGRAM INFO: Please see program options for each camp at Our Camp Website Link: saskcamps.ca. CAMP LEADERSHIP CIT/LIT PROGRAMS: Leadership training programs for camp board members, support and program staff members. FAMILY CAMP SESSION(S): Family Camp(s). See directory of camps and go to the camp you are interested in for more information. Please visit: Our Camp Website Link: saskcamps.ca. Full time leadership positions available from time to time. Summer/seasonal positions in program leadership, skills instructors, small group/cabin leadership, food service, maintenance, camp nursing, etc., depending on the individual camp's staff needs. Please visit the SCA website at Our Camp Website Link: saskcamps.ca and follow the links available to individual camps. Go to The Best Canada Summer Camps Directory to Find More Top Summer Camps Near Regina, Canada.